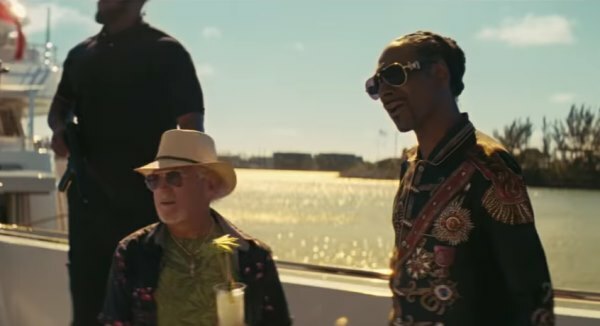 The official trailer for the movie “The Beach Bum” has been released. 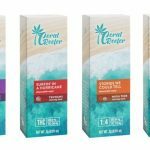 The film follows the misadventures of Moondog (Matthew McConaughey), a rebellious and lovable rogue who lives his life to the fullest. 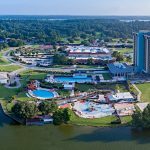 The film was written and directed by Harmony Korine, and Isla Fisher, Zac Efron, Jonah Hill, Jimmy Buffett, Snoop Dogg, Stefania LaVie Owen and Martin Lawrence also star. 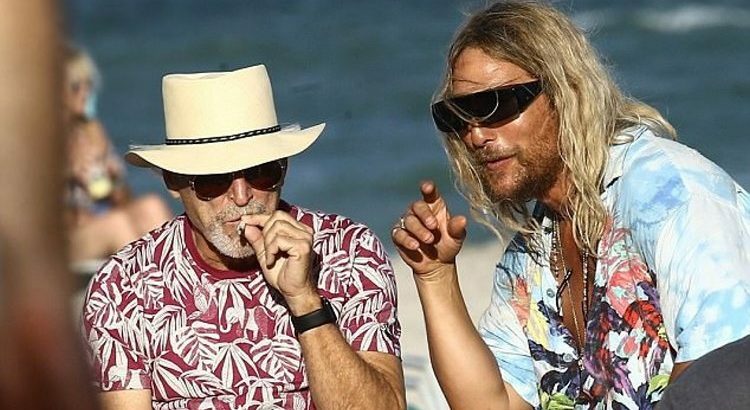 The Beach Bum hits theaters on March 22, 2019. 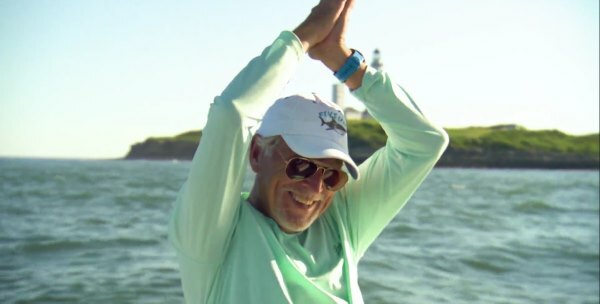 Musician and conservationist Jimmy Buffett joins Dr. Craig O’Connell as he investigates the legendary great white sharks of “Jaws” off the shores of Montauk. 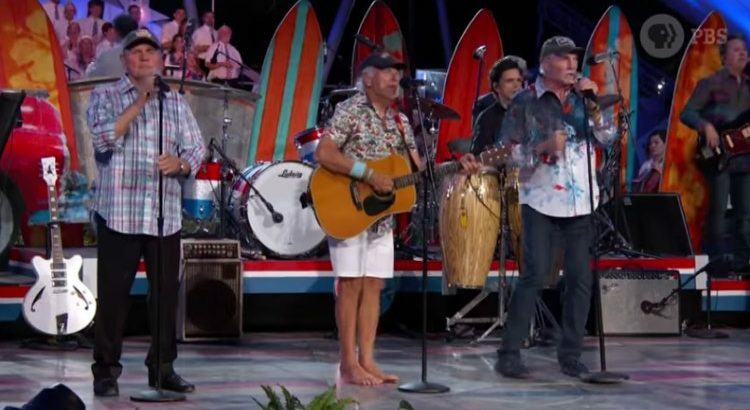 Jimmy Buffett performed yesterday on “A Capital Fourth” on PBS. 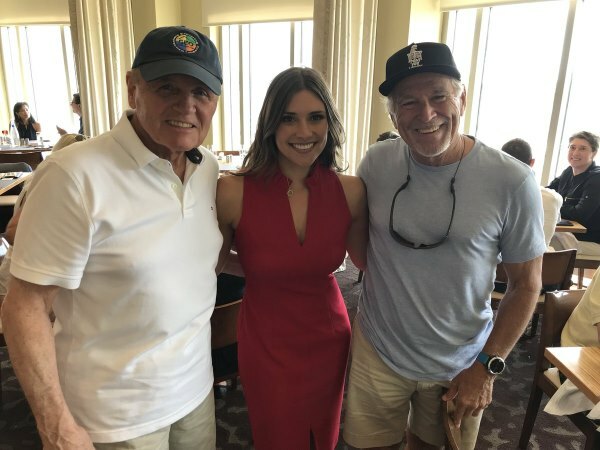 The cast of “Escape to Margaritaville” performed “License To Chill”, “Cheeseburger In Paradise”, “One Particular Harbour”, and “Fins”. 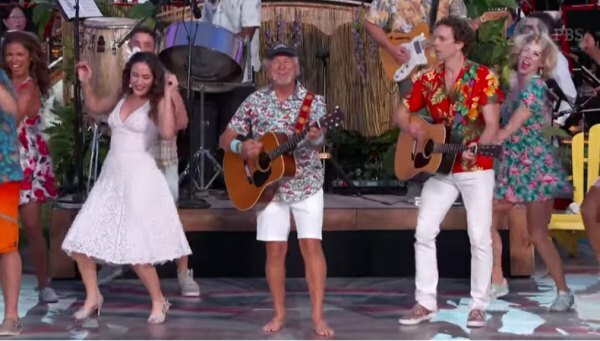 Jimmy Buffett joined the cast for “Margaritaville”. 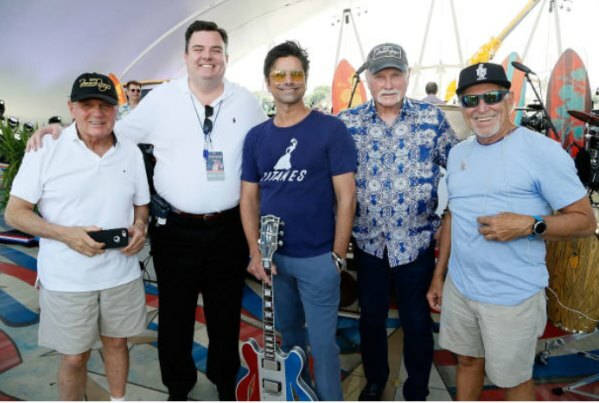 Later when the Beach Boys performed Jimmy joined them for the songs “Kokomo” and “Fun, Fun, Fun”. A video of the full show is now available. 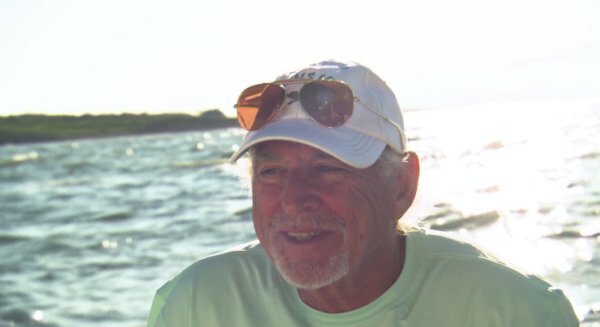 Buffett introduces the Escape to Margaritaville cast 13 minutes into the video. 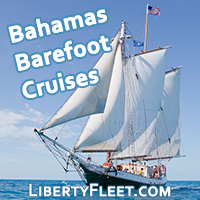 His performance with the Beach Boys begins at 1 hour 7 minutes. On July 4th, the 38th annual PBS Capitol Fourth Concert salutes the men and women in uniform, as well as their families, on Independence Day. The free concert will be held on the U.S. Capitol’s west lawn. 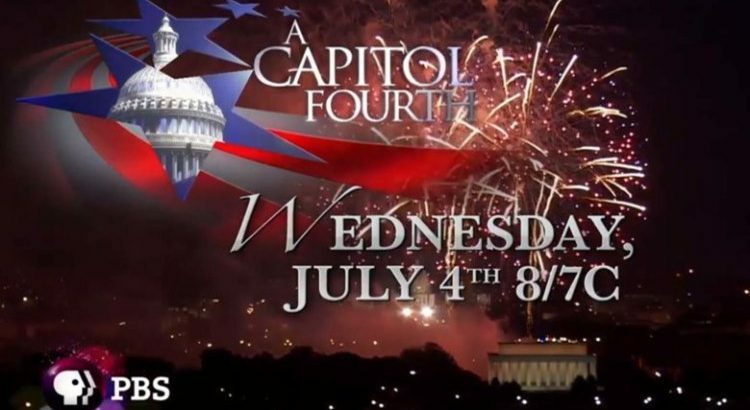 John Stamos is the host of “A Capitol Fourth“, which airs on PBS from 8 to 9:30 p.m. ET. 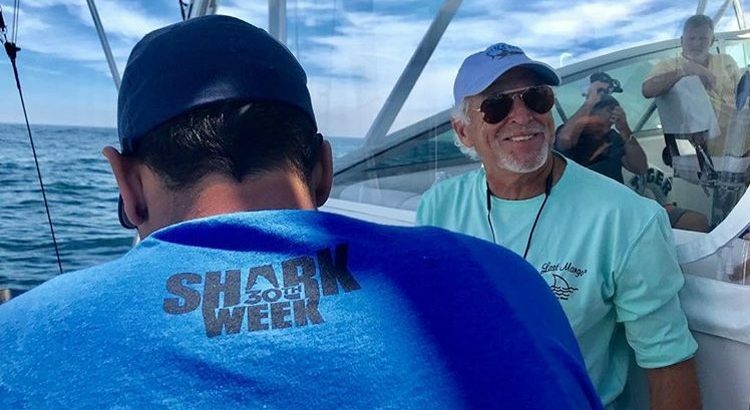 Jimmy Buffett will appear on Shark Week’s 30th Anniversary which starts on Sunday July 22nd on the Discovery Channel. 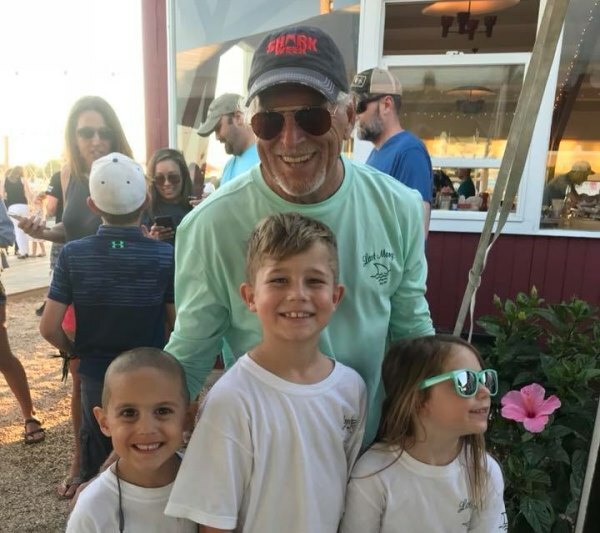 He recently spent the day filming for the show near Montauk. 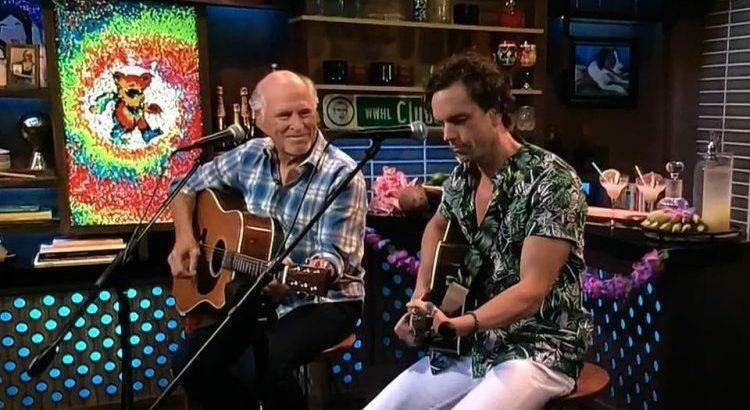 Jimmy Buffett appeared on Bravo’s “Watch What Happens Live” with Andy Cohen. 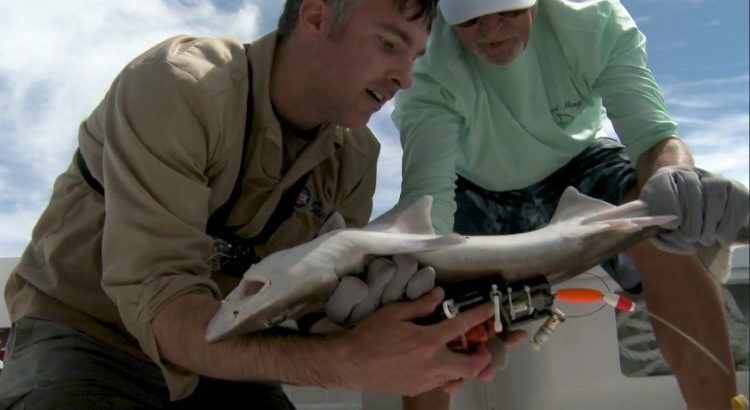 He answers several questions from the callers along with Carol Kane. 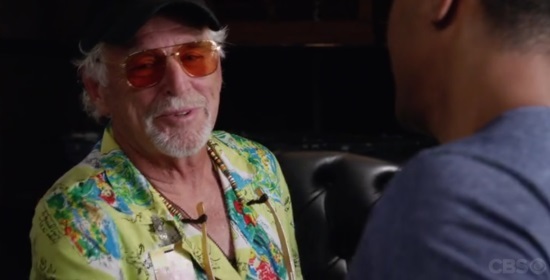 Jimmy Buffett re-praised his role as Frank Bama on the CBS show Hawaii Five-0 last night. 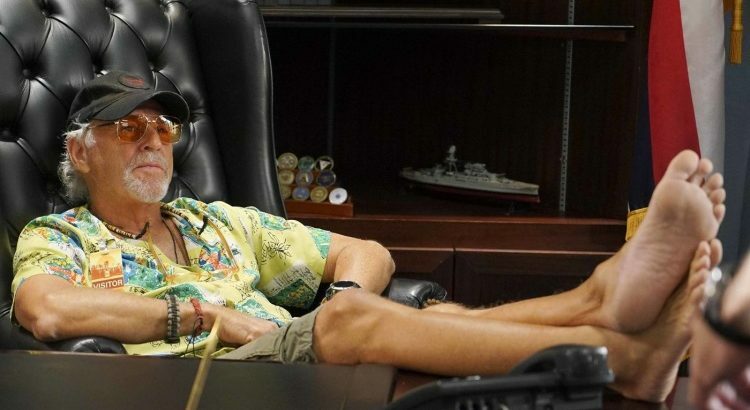 He has appeared on four other episodes of Hawaii Five-O (November 2011, April 2013, March 2015, and January 2017). 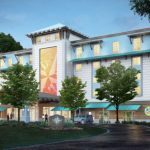 Watch the episode at CBS.com (Buffett appears at the beginning of the show starting at 5:20).